All of these can happen whether you play trumpet, horn, trombone, euphonium, baritone, tuba, flute, oboe, clarinet, saxophone, bassoon or even harmonica! And it does all of this without harming your reed or instrument. 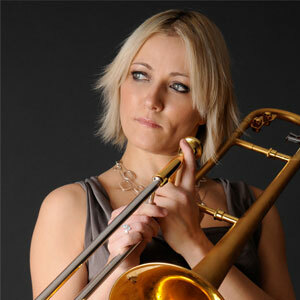 Even if you don’t play a wind instrument, know you are using the most effective lip treatment on the market today! See what some of the top performers in the music field have to say about ChopSaver. If it works for them, imagine what it will do for you! 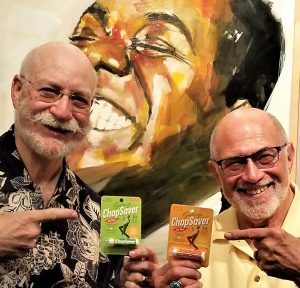 Invented by professional trumpet player Dan Gosling, ChopSaver is the all-natural, herbal lip balm formulated specifically for brass or woodwind musicians. The moment a musician forms his embouchure (AHM-bu-shyur: lip placement on the mouthpiece) to make music is not the time to be worrying about chapping, soreness or inflammation. 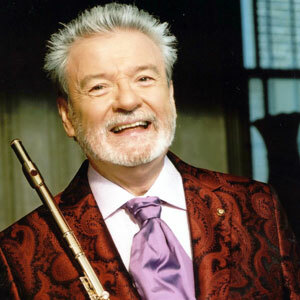 But those things can happen after repeated practice or performance – even to the most seasoned professional. Musicians and non-musicians agree…nothing works like ChopSaver!